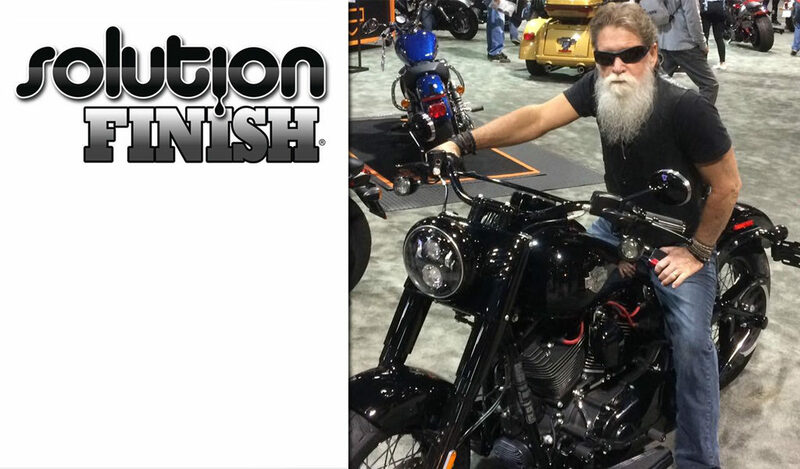 Industry Interview: Chris West of Solution Finish & Top 5 Posts of April! Chris West of Solution Finish drops in to answer a few questions. Check out the entire article by clicking here. Take a look at the other popular posts from April! Check out our From the Vault feature this month, where Ivan Rajic of LUSTR Detail shares his review on the Scangrip Multimatch 2 LED Light. Click here to check out the review! 2 comments on Industry Interview: Chris West of Solution Finish & Top 5 Posts of April!